Rohan Tandel from Mumbai has over four years of experience in photography. 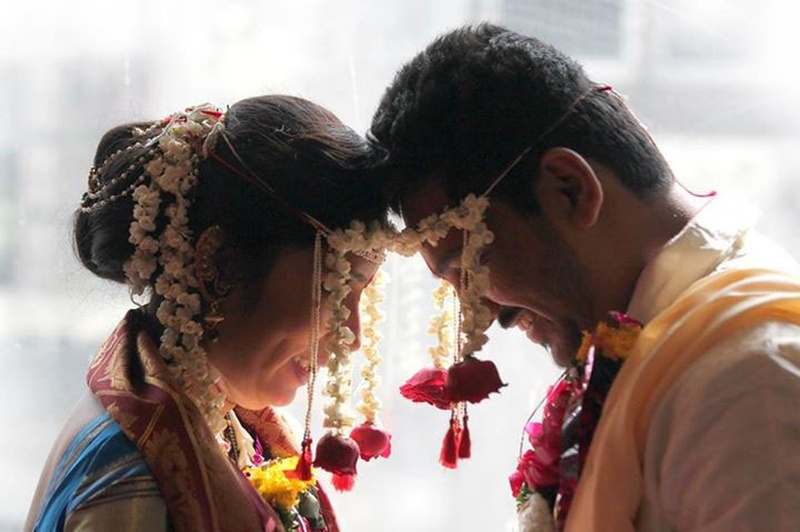 From pre-wedding shoots to weddings he specializes in everything. He can customize packages based on your requirements. 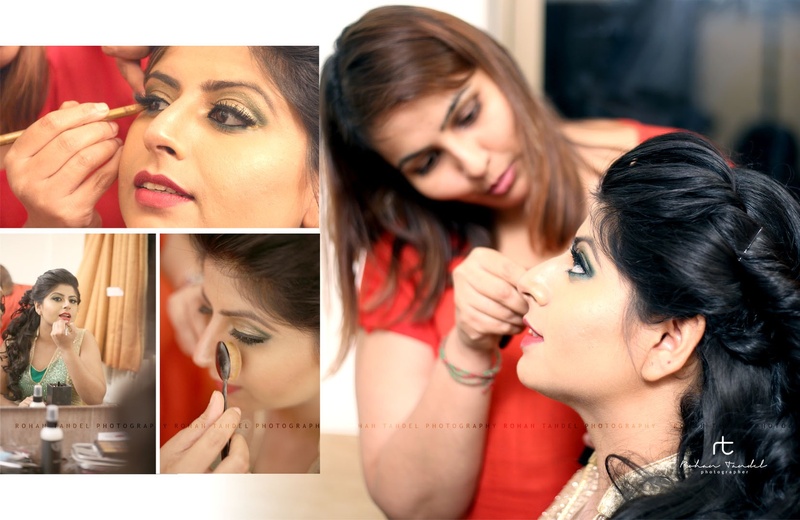 Having their studio in Mumbai, Rohan and his team cover events all over India. They also offer services such as Coffee Table Book, Calendar, Photobook, Poster and Montage. Rohan Tandel Photography will restore your precious moments into unforgettable memories of life. 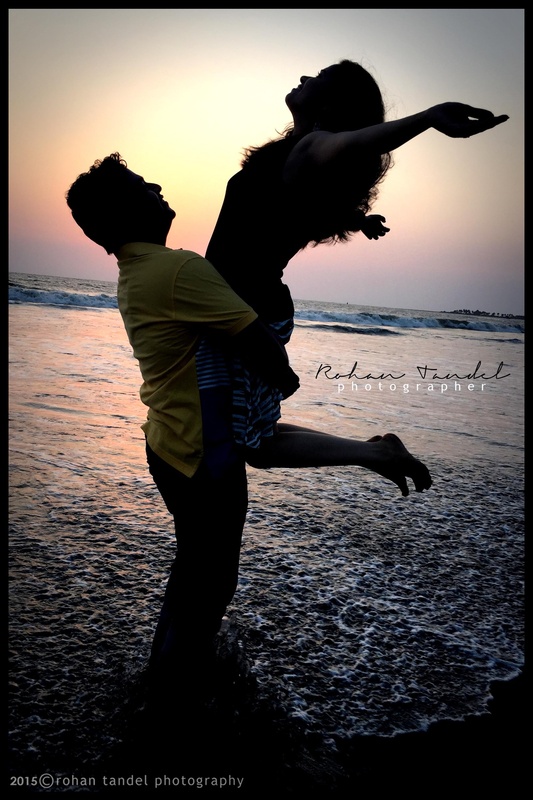 Rohan Tandel Photography is a Wedding Photographer based out of Virar East, Mumbai . 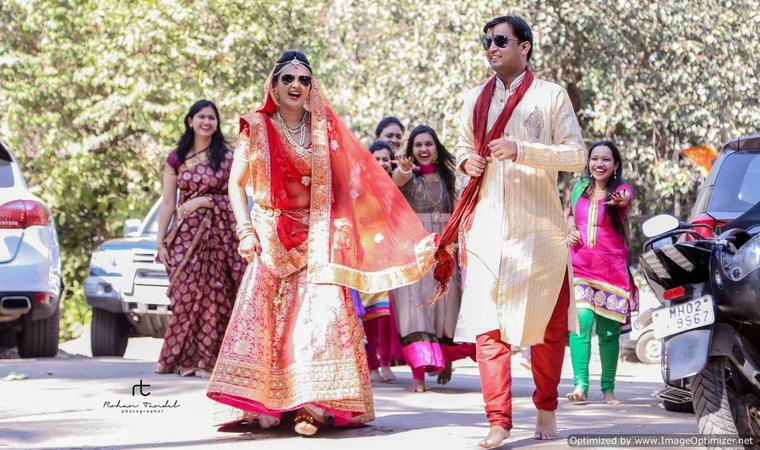 Rohan Tandel Photography's telephone number is 76-66-77-88-99, Facebook page is Rohan Tandel Photography and address is Nilgiri Tower, Nilgiri Tower Rd, Ekvira Darshan, Virar East, Virar, Maharashtra 401303, India. 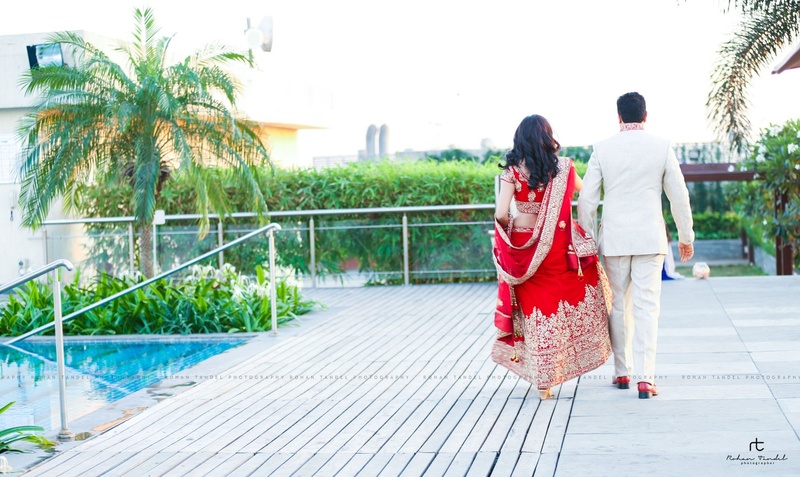 In terms of pricing Rohan Tandel Photography offers various packages starting at Rs 7000/-. Has been viewed 51 times and shortlisted by 15 customers over the last month. There are 4 albums here at Weddingz -- suggest you have a look. Call weddingz.in to book Rohan Tandel Photography at guaranteed prices and with peace of mind.